Once there was a boy who one day found a penguin at his door. he tried to find out who it belonged to but no-one could help. The two then set out on a journey across the ocean to get the penguin back to the South Pole. The boy though he was doing a good thing but he felt lonely when the penguin was gone. 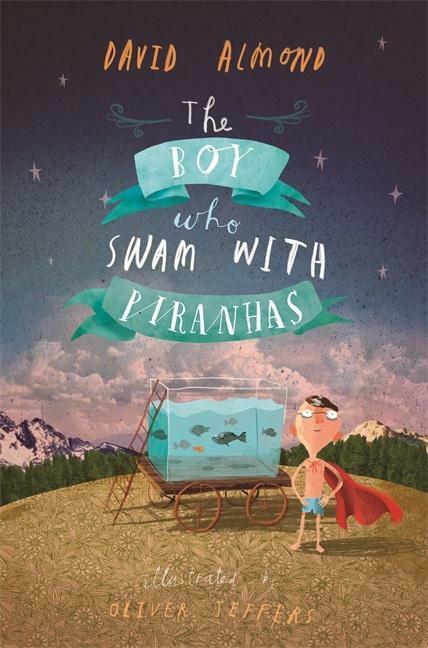 Will the boy be able to solve his loneliness problem and find his friend? 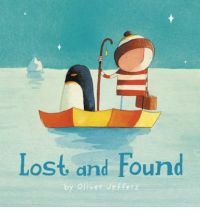 Oliver Jeffers writes stories that bring a smile to your face. This one is a finely crafted and heartfelt tale of friendship, finding and losing it. The beautiful illustrations perfectly complement the story. This is a very popular story and it is easy to see why. This is the story of a boy who really loved stars. He loved them so much he wanted to catch one of his own. he starts his search early in the morning but no star. All day he waits until finally he sees one. Then he has to figure out how to catch it. he tries many ways. Will he ever have a star of his own? 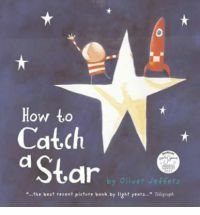 This is a beautifully told tale about wanting something and doing what you can to pursue that dream. 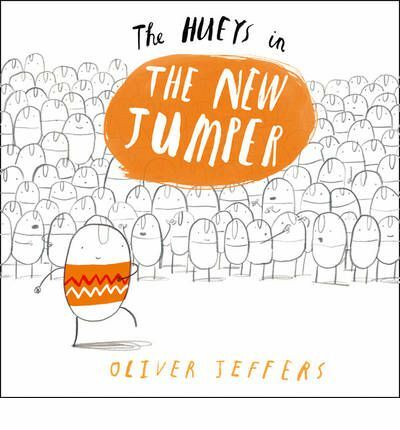 Accompanied by the easily recognisable Jeffers illustrations – so beautifully simple and stylised. 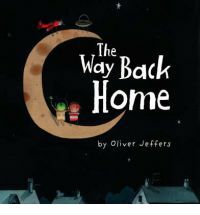 This is a wonderful story, great for bedtime or any other time.